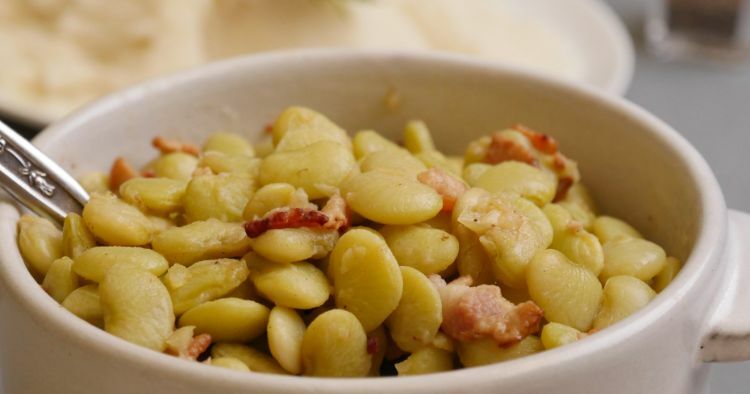 Southerners love their lima beans, and I think I know why. I suspect it’s because Southern cooks understand that the best way to showcase these delicately flavored, creamy legumes is with a heap of delicious bacon — plus a few shakes of hot pepper sauce. 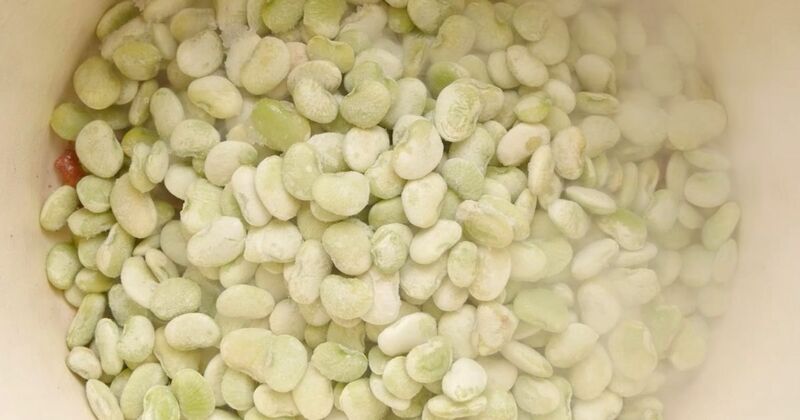 Check out the recipe below for a classic Southern lima bean recipe that will have everyone begging for more. I like to serve these alongside roasted or grilled meats at family gatherings, but I am just as likely to cook up a pot for an easy dinner when I’m home alone. All it needs is a green vegetable to round out the meal. Heat a saucepan over medium-high heat. Add the bacon and cook, stirring often, until the bacon is crisp and browned. Stir in the broth and beans. Add enough water to completely cover the beans, and bring to a boil. Reduce the heat to medium-low, cover, and simmer until the beans are tender, about 40 minutes. Just before serving, stir in the salt and hot pepper sauce to taste.